NASHVILLE, TN — The Country Music Hall of Fame® and Museum has announced Country music royalty and a fifty-one year member of the Grand Ole Opry, Jeannie Seely will be included in the opening of its first exhibition of 2019, American Currents: The Music of 2018, on Friday, March 8, 2019. The exhibit runs through Feb. 8, 2020. 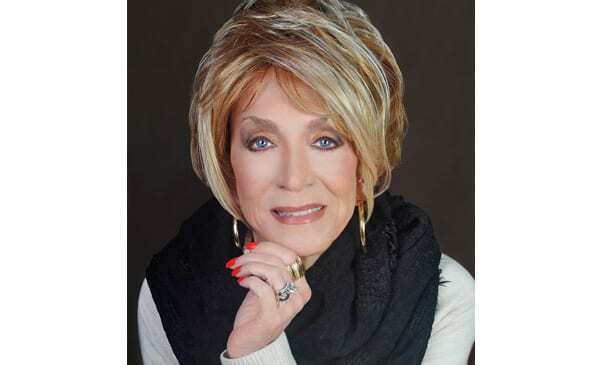 Country music legend Jeannie Seely has achieved chart topping songs as a solo artist, as a duet partner, and as a songwriter. From her 1966 Top 10 Billboard album “The Seely Style” to her current self–produced album, “Written In Song,” a CD project with 14 tracks all co-written or self-penned by Seely. Jeannie’s recordings have spanned six decades and provided enjoyment to country music fans all around the world. Many of the songs were recorded by Hall of Fame members. Jeannie earned a Grammy for her recording of “Don’t Touch Me” in 1967. Early in her career, Jeannie’s deeply moving vocals earned her the nickname of “Miss Country Soul”– a title that’s still used today. Jeannie’s biggest dream came true when she was inducted as a member of the world-famous Grand Ole Opry, becoming the first Pennsylvania native to do so. A country music legend and trailblazer, her perseverance over many years earned Seely the honor of being the first female to regularly host segments of the weekly Opry and is credited for changing the image of Opry by being the first to wear a mini-skirt on the Opry stage. Jeannie works tirelessly behind the scenes in the music industry on behalf of fellow artists and musicians. Known for her quick wit and humor, she documented some of her “sayings” in her book, Pieces Of A Puzzled Mind, which is a unique collection of witticisms. Jeannie Seely has also starred in several major stage productions. In his 2003 book “Finding Her Voice: Women In Country Music,” music critic Robert K. Oermann wrote, “With her chin-out, tough/tender, heart-of-gold manner, Jeannie Seely remains one of country’s most completely modern female personalities,” and that statement still holds true. Previous articleWho is Kamala Harris’ Husband and Family?